The LAGOON 52 is the perfect catamaran for exploring the 365 cays that make up the Exumas. Samoru ll has large comfortable staterooms with comfort and privacy. Each cabin has in suit bathrooms with comfortable separate showers. The fly bridge is spacious with lots of space to layout. Its very large bimini keeps you cool under its shade. Samoru ll has full air-conditioning at night with separate controls in each cabin. She is equipped with a large water maker so rinsing off and taking comfortable showers are no problem. She can meet you in Nassau or pick you up in the center of the Exumas at Staniel Cay. The captain loves to fish and free dive so there is always an abundance of fresh local seafood. Diving on the first day departing from Nassau can be arranged through Bahamas divers. Snorkeling is a big part of our charters. The Exuma Cays have a 172 square mile marine park teaming with marine life. Captain Craig Doring charters voyages aboard various catamaran yachts in the LAGOON fleet. Craig has been sailing for over 25 years and brings his love of the ocean, knowledge of the seascape, and passion for cuisine and cooking into his charters, working with clients to create a memorable experience aboard. Captain Craig Doring has been sailing since the age of 14. He is a graduate of the University of Washington and sailed for several years racing sloops in the Puget Sound and joining his uncle on cruises in the San Juan Islands. 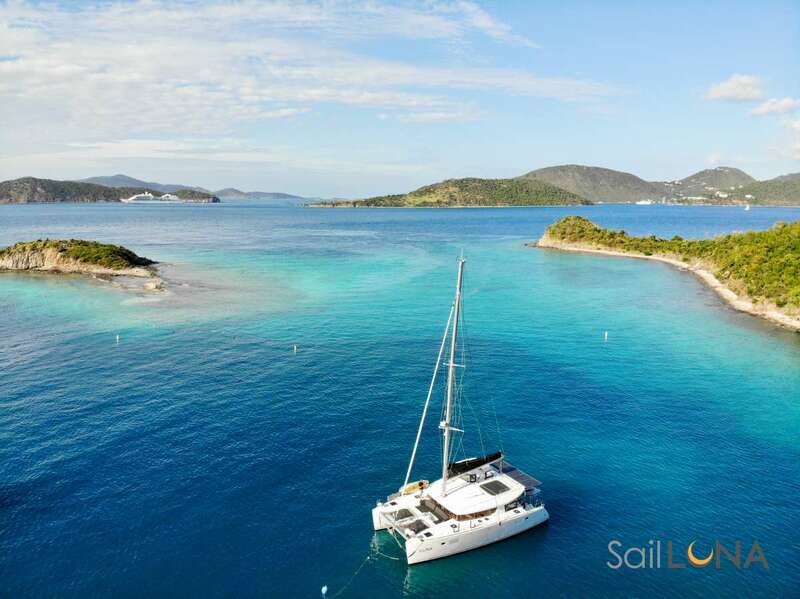 After many years fishing the Nor and Bering seas, Captain Craig Doring returned to his passion of sailing personal yachts with Moorings and delivering private yachts throughout the Caribbean. As proprietor of Excalibur Adventures, a small charter company founded in 2000, Captain Craig catered to serving youth in their sailing adventures. Eventually Captain Craig moved from mono-hulls to catamarans and now commands a wealth of knowledge sailing and maintaining LAGOON catamaran yachts. Troy is an enthusiastic second mate brings his local knowledge to our charters as a Bahamian ambassador. He has a Bahamian Captain´s License and is PADI certified and has been working with Captain Craig for 7 months. His outgoing personality works well with young people and is an asset to our team. Send us an inquiry to get specific pricing for Samoru Ll. We currently don't have any reviews for Samoru Ll. Locally caught with lots of lime juice!